CLEAN CARFAX AND LOADED. THIS VEHICLE HAS JUST ABOUT EVERY OPTION. MSRP $47790.00, SEE COPY IN PICTURES. VOICE ACT NAVIGATION, POWERFOLD THIRD ROW, POWER LIFTGATE, BLIND SPOT MONITOR, PARK ASSIST, COLLISION WARNING, LANE DEPART, AND ASSIST, HID HEADLIGHTS, 2ND ROW BUCKETS, DUAL PANEL ROOF, TOW PACKAGE, 20 INCH POLISHED ALUMINUM WHEELS WITH 4 MATCHING NEW TIRES AND MUCH MORE. 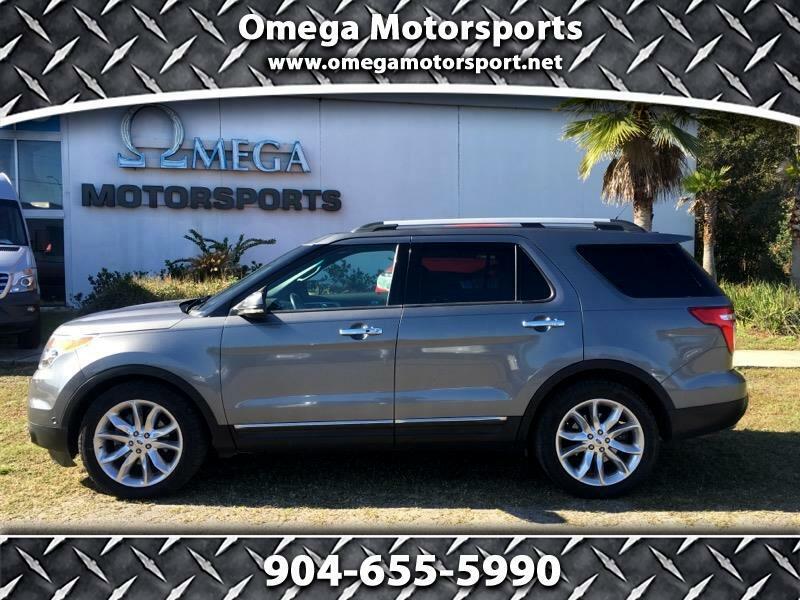 CALL JOEY FOR MORE INFORMATION AND A TEST DRIVE 904-655-5990. TRADES ARE WELCOME.